Bohemia has been collaborating with different international artists lately Which are Haji Springer, Sonu Kakkar, Pree Mayall, Panda & now Avenue OB. He is really onto something big for future and he is increasing his fan following now globally. 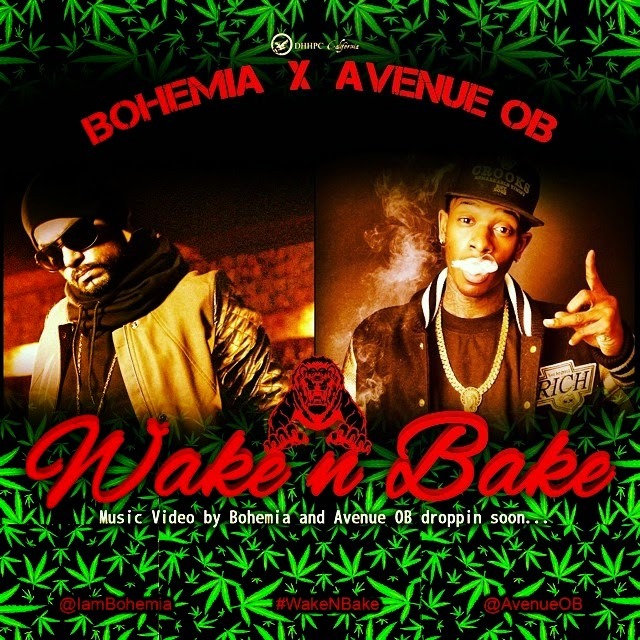 Wait for this new music video titled "Wake n Bake" by Bohemia & Avenue OB dropping soon.